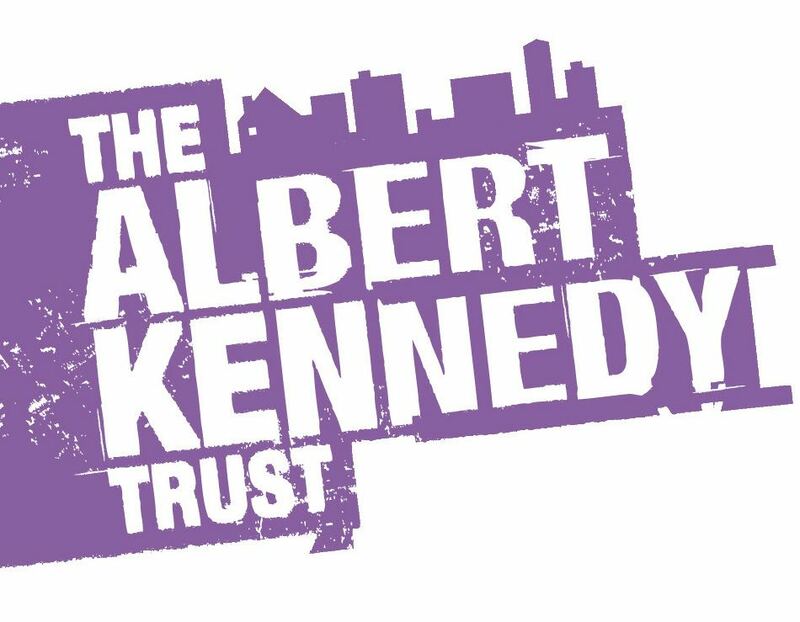 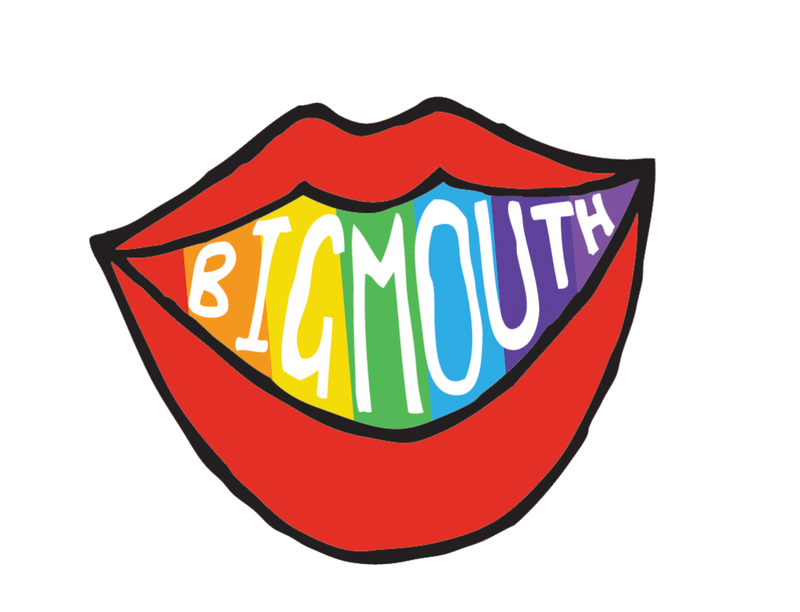 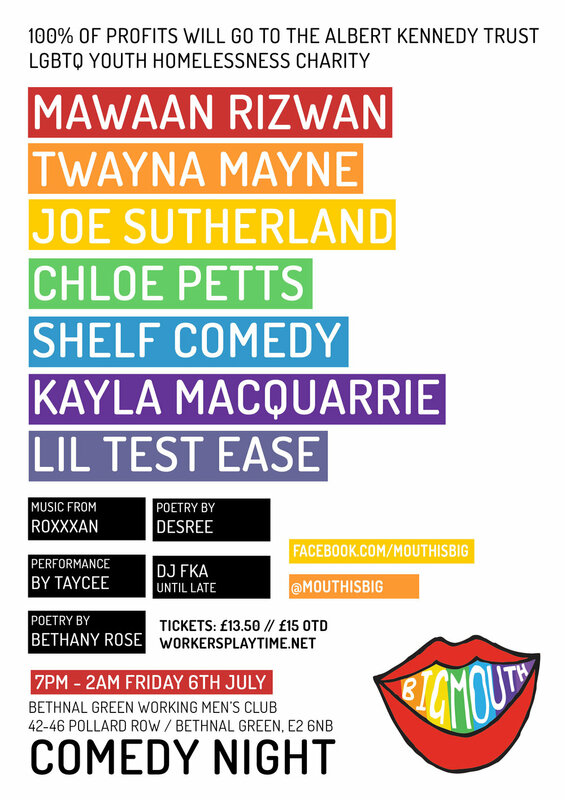 Big Mouth hosted a pre-Pride event raising money for The Albert Kennedy Trust, the LGBT youth homelessness charity (more info: https://www.akt.org.uk/). 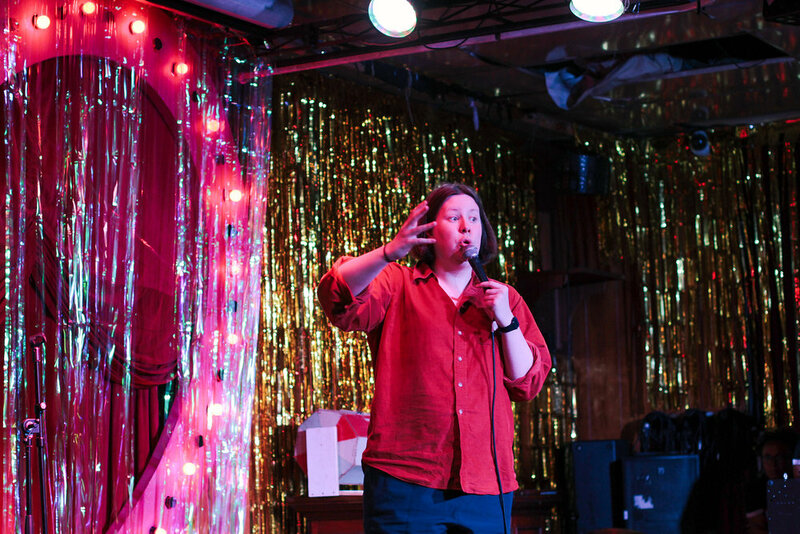 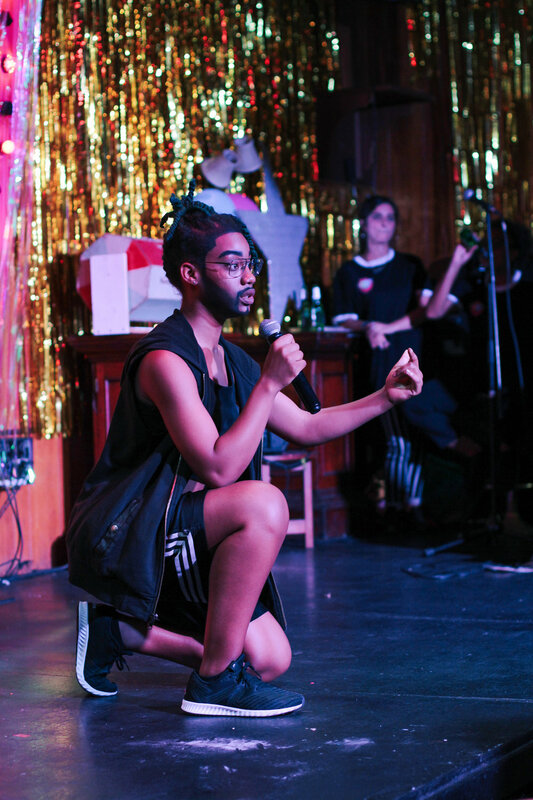 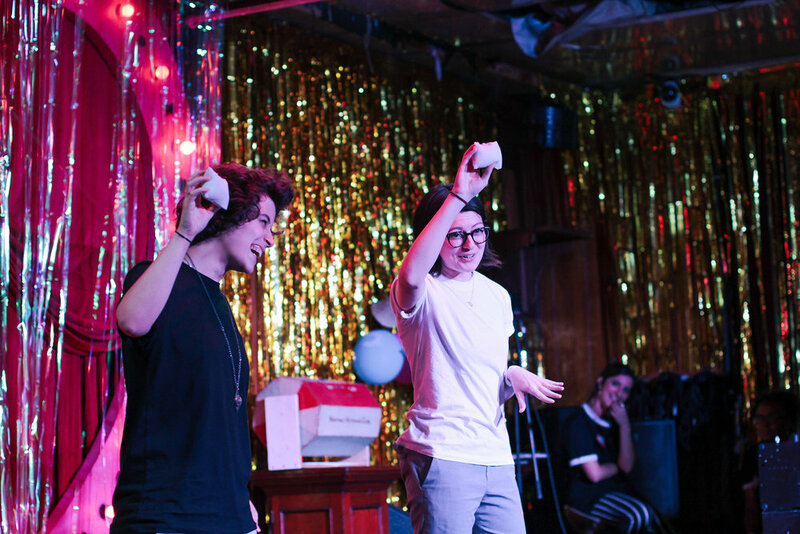 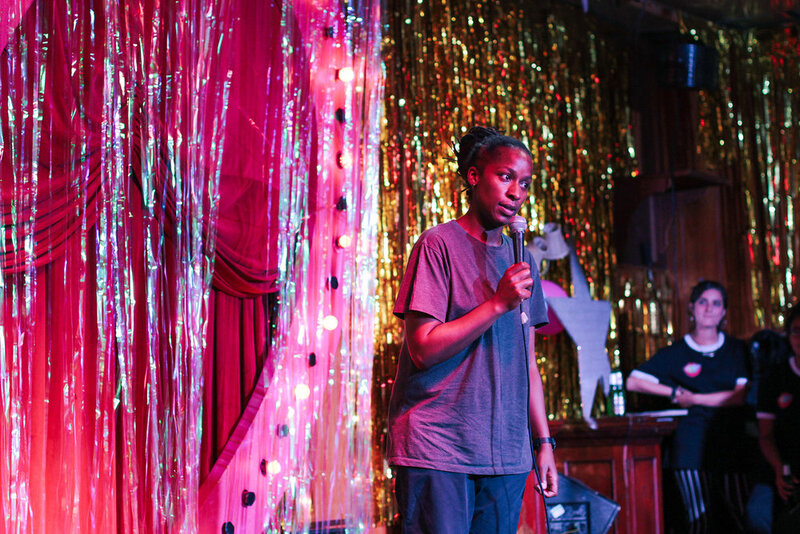 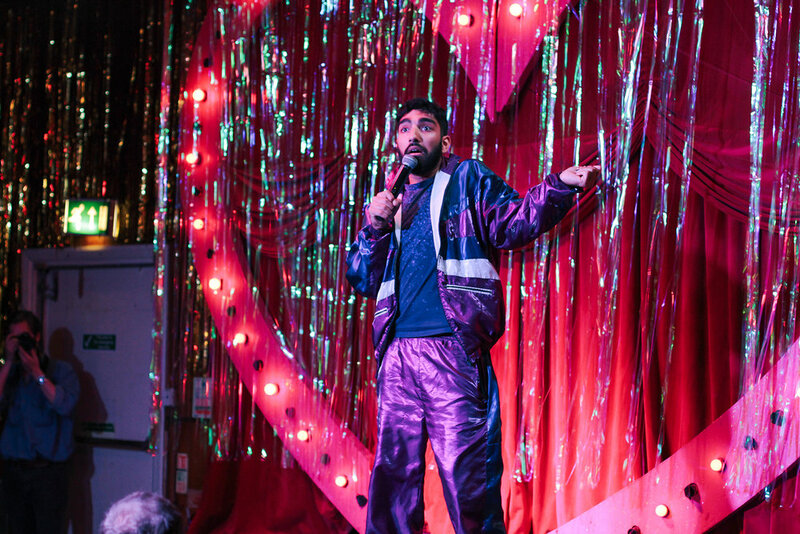 The night included an all-LGBTQIA line-up of comedy and music. 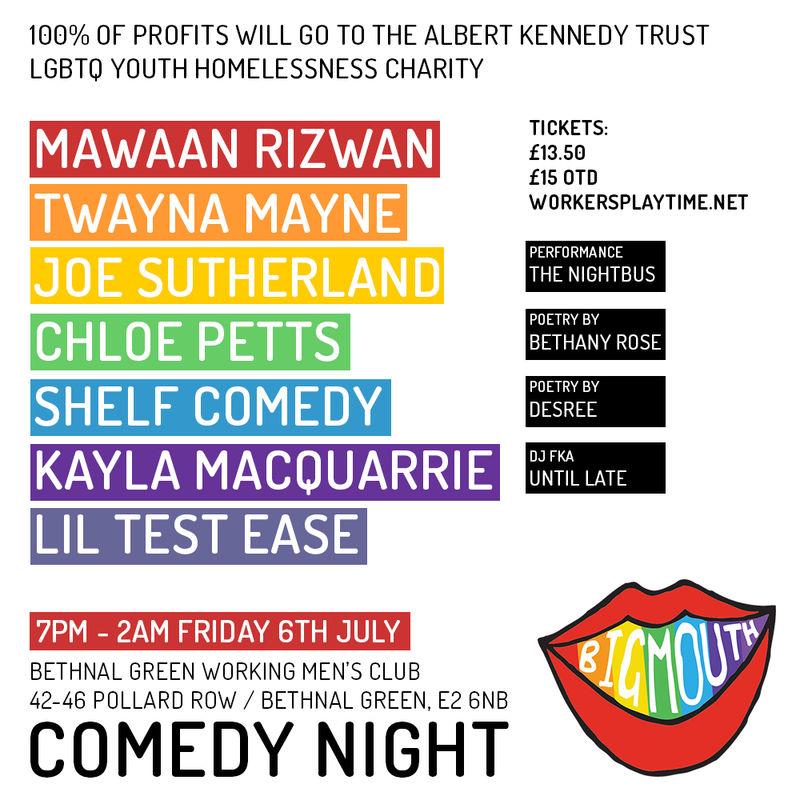 Again, 100% of profits went directly to charity, raising over £1,200 for the charity.